On Thursday, 2nd March, University of the Witwatersrand in Johannesburg hosted Kenyan Author, Ngũgĩ wa Thiong’o for a Public Lecture themed: Secure The Base, Decolonise The Mind which was followed by another gathering the following day at he popular Baxter theater in Cape Town. The talk touched on number of crucial topics such as decolonization to Euro-centrism, Pan-Africanism and so forth; it is still the talk of town in all relevant circles. The distinguished Think Tank is a library overflowing with knowledge. He shared a lot of invaluable information that every African should be aware of. Some of it may not have been new material if you follow his work but that does not take a way from the fact that it is still relevant in our times and will apply for generations to come. His emphasis on how we should use English but not let English use us stood out for me. He is a defender of all languages as opposed to the norm of putting European languages above African languages. "The colonized remain French in language, thought and in spirit." "They gave us their accents in exchange for their access for our resources. Europe gave Africa the resources of their accent, Africa gave Europe access to the resources of the CONTINENT - Accent for access." "While African leaders perfected their accents, Europeans sharpened tools for access to the resources." "Why must Africans speak the language of the West when the West are the ones who need our resources?" "The defense doesn't necessarily come from its exporters but rather from the importers. The defenders are African intellectuals and policy makers. Some of them act as if it is English and European languages whose existence has been threatened by African languages. Some even think African languages interfere with the English accents." "If you speak all other languages and not your mother tongue you are a slave." "And if you speak your mother tongue and any other language you are powerful." "Make it cool and clever to know an African language." 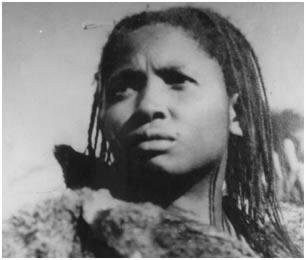 Imagine if content from the Ngugi Public Lecture was accessible in all African schools; for history lessons etc? Information of such nature should be incorporated into African school curriculums because we need it. So many teachers keep romanticizing colonialism. They teach about colonialism like it was a great thing to happen to our continent. African intellectuals like Ngugi's notable work keeps us woke on such mindsets; to always be on the look out for normalized narratives that are propaganda driven. That said, the legendary literary giant urged Africans to push their governments to include their languages in learning institutions. Nothing but truth! 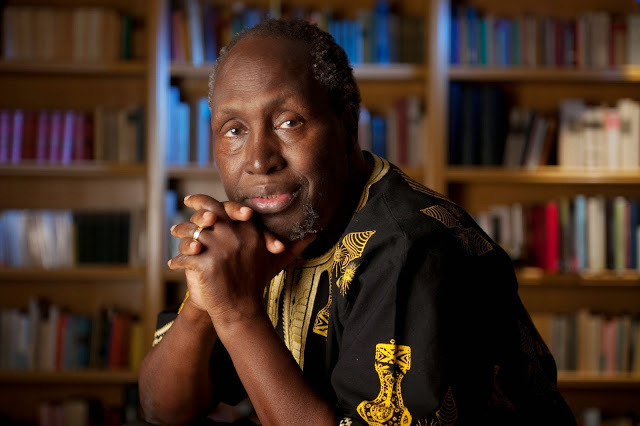 I have been following elder Ngugi ever since I was an international student in Sierra Leone, we were assigned his book, "Weep Not Child", I remain faithful decades later. Asante sana for sharing this gold with us! Absolutely! I'm in awe of his greatness. A true Son of the Soil; he's a blessing to our continent. Karibu and asante sana for stopping by! 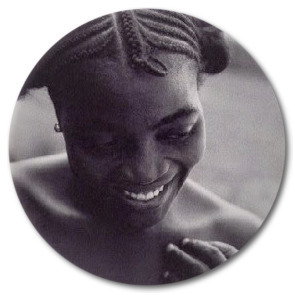 In Pan-African love we trust.